More than 38.000 minutes played, over 170 goals and the one or other record: These are the career stats of PUMA football player Kazuyoshi Miura. At the age of 51, the Japanese center-forward does not even think about ending his professional career to enjoy a very well-deserved retirement. Quite the contrary: Making it his 34th season, the Japanese striker signed a new contract to remain with Yokohama FC throughout the 2019 season, as the bbc and espn report. 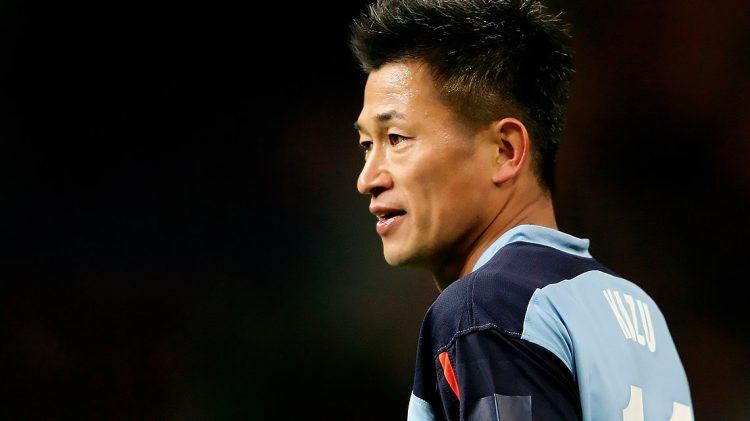 The oldest professional player in sports’ history signed with Yokohama FC in 2005 at the age of 38. 13 seasons later, he has no intentions of slowing down. King Kazu’s club Yokohama FC announced the extension of his contract for his 34th season on instagram. Being the oldest professional football player is not the only milestone in Miura’s career. 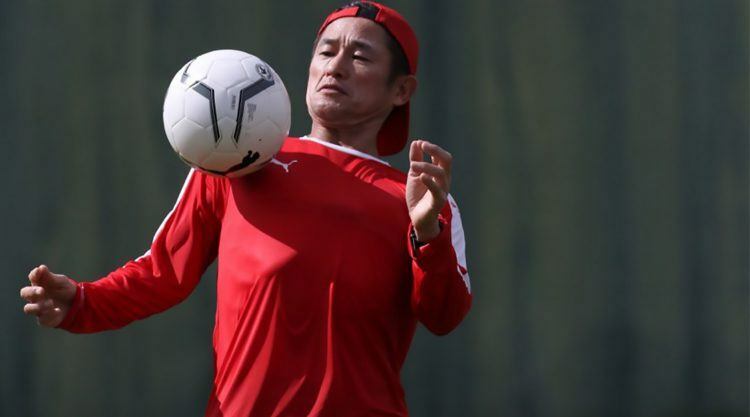 Since he started is professional career way back in 1986, he won 89 Japan caps and helped Japan to qualify for their first-ever World Cup in 1998 with his 14 goals in qualification. In 1993, he played for Tokyo Verdy in the inaugural J.League, Japan’s top division of the national football league, making him the only active player who was playing when the J.League was formed. Two years ago, he broke Stanley Matthew’s record as the oldest professional to score a goal. By the time the 2019 season ends, the career of our PUMA player will have lasted for 34 years and he will have smashed football’s records for the longest professional career! In 1982, at the age of 15, Kazuyoshi Miura left his home country Japan to Brazil to pursue his football dream. He signed his first professional contract with Santos FC in 1986 at the age of 19. He played for several other Brazilian clubs, including Palmeiras, until he returned to Japan in 1990. In 1993, he was the first Japanese to ever become the Asian Player of the Year award. Since he joined Yokohama FC in 2005, he made over 250 league appearances for the club. What do you value in other people?